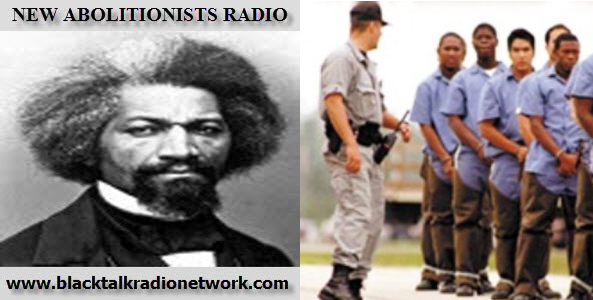 Tonight on New Abolitionists Radio we will break down the recent slave revolt at Willacy County Correctional, down in South Texas. Now that the smoke has cleared, the New Abolitionists will tell you the what/when/why and how all of this could happen. Is this the only way to bring about an end to modern day slavery and human trafficking- revolt? The Memphis, Tennessee Police Department is threatening to demote dozens of African American police officers simply because they are standing up to racism in the department. Officials with the Memphis police say that African American cops would be forced to pay back money they earned after receiving promotions if they don’t back down from their claims against the department. In this battle against modern day slavery, we're all gonna have to make some sacrifices- can these cops step across the "Blue Line" and stand up for their own rights? A Chicago detective who led one of the most shocking acts of torture ever conducted at Guantánamo Bay was responsible for implementing a disturbingly similar, years-long regime of brutality to elicit murder confessions from minority Americans. 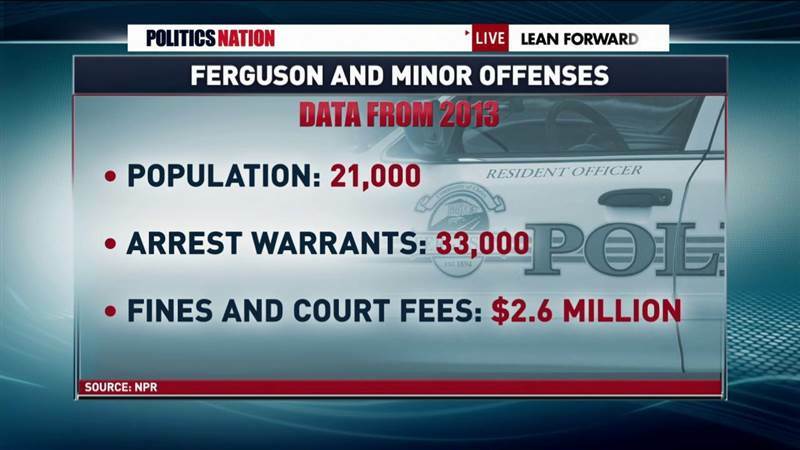 That's right- War on Terror tactics used against the poor and people of color, right here in the heart of AmeriKKKa. Plus, we'll tell you about a 2nd bombshell that dropped, related to this story- Chicago cops have been running CIA styled "Black Sites" for nearly a decade, maybe longer. Snatching up citizens, secretly torturing and questioning citizens, with absolutely NO regard for their Constitutional rights. In our final headline news segment, we'll tell you about a Corizon medical doctor who works for GEO Group, who lets his fingers do the walking when it comes to treating inmates... he makes sure to perform unauthorized and completely invasive "prostate exams" on anyone who comes to see him with an injured ankle, with minor foot fungus or basically any type of illness or injury- everybody gets the finger. Inmates have filed several civil suits and we have the details. Our Abolitionist in Profile is Samuel Cornish (1795 – 6 November 1858)- an American Presbyterian minister, abolitionist, publisher and journalist. Our Rider of the 21st Century Underground Railroad is Susan Marie Mellen. 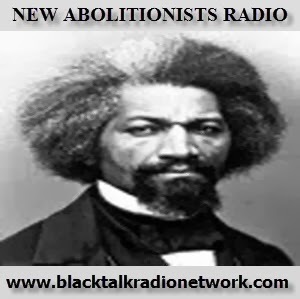 February 18th 2015… Tonight on New Abolitionist’s Radio we will be joined by Mary Diaz. A prison activist and member of a coalition of prison reform groups is stepping up its demand for the release of almost 3,000 prisoners now eligible for parole. Later in the program we'll discuss today’s quarterly earnings report for the GEO group and their plans for our future. • Attorney General Eric Holder called Tuesday for a national moratorium on the death penalty until the Supreme Court weighs in on the issue later this year. Our Abolitionist in Profile will be Charles L. Reason (1818-1893) This weeks Rider Of The 21st Century Underground Railroad is Doug Prade. A former Ohio police captain who was exonerated of his ex-wife's murder after 14 years in prison. Tonight on New Abolitionist's Radio we will be joined by Dawn Renee, the "Self Esteem Queen"- an educator, activist, poet and abolitionist- among other things. Sister Dawn will break down for us the situation in Adelanto, CA.- a town where they are facing a $2.6-million deficit and they are considering building a jail to house L.A. County inmates- this would be their 4th prison in a town of less than 35,000 citizens. In a recent Slate.com article Fordham Law School Professor John Pfaff thinks he's why so many Americans are incarcerated- his scientific findings have nothing to do with slavery. The New Abolitionists will have to take back control of the narrative. 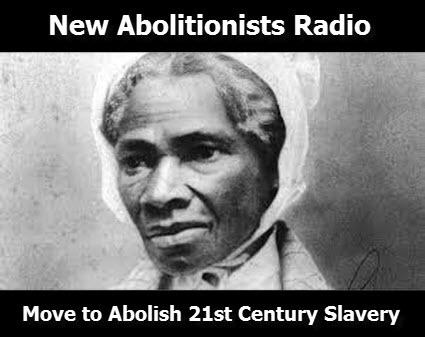 Tonight on New Abolitionists Radio we will be joined by Nekima Levy-Pounds, and lawyer & activist Kafahni Nkrumah. Attorney Levy-Pounds is a civil rights attorney and law professor at the University of St. Thomas. Our guests will be with us to discuss a recent trip to Ferguson, MO., and their involvement in national protests against police violence. In the news, Big banks like JP Morgan Chase have designed yet another way to rob the incarcerated enslaved across America, through prison issued debit cards. U.S. judges see 'epidemic' of prosecutorial misconduct in California, as the court has to threaten Atty. Gen. Kamala Harris' team to oby court orders, or else. And finally, New Abolitionists discuss the 100 people who have been killed by police already in 2015. As we say all the time- not every slave survives being kidnapped and delivered to the plantation. Our Abolitionists in Profile will be the three Illinois abolitionists convicted for anti-slavery efforts in the 1800s who were posthumously pardoned by Gov. Pat Quinn, as a part of his New Year's Eve clemency program. Our exonerated profile is Joseph Lamont Abbitt Exonerated on September 2, 2009 in Winston-Salem, North Carolina, after serving 14 years in prison for two rapes he didn't commit.